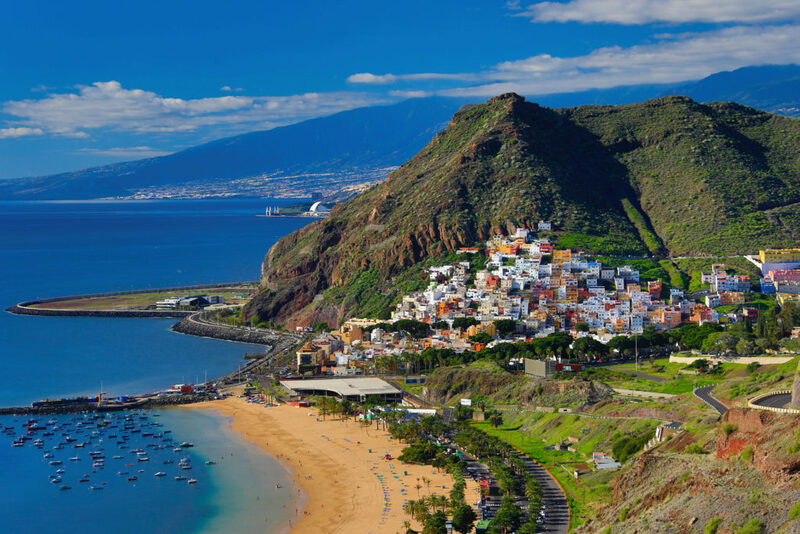 In the Atlantic ocean, among the Canary Islands, Tenerife is the biggest one. A treasure, where you can separate yourself from the world. It is a place that can be barely imagined, in reality though it’s beyond imagination. Even though its main attractions are its beautiful beaches and marvelous seashores, if we want to spend our holidays actively, we can find numerous sight-seeing facilities in the cities, moreover the island offers great hiking and diving activities too.